The manufacturer uses basalt fiber instead of conventional glass fiber to improve structural strength and at the same time to reduce weight. 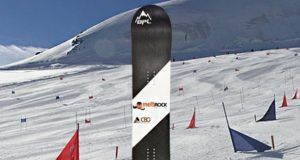 We can find such a sandwich with basalt fiber in a lot of snowboards and surfboards under the brand Lib Tech. 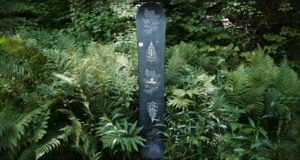 A manufacturer of eco-friendly snowboards, young innovative company Niche has announced the first 100% fully recyclable snowboard. All manufacturing waste, resins and the product itself can be recycled after its lifespan is over, by means of Recyclamine® technology.